For the owners present at the Monaco Yacht Show (MYS), a few days in Port Hercules is an unparalleled opportunity to catch up with their peers. The individuals I spoke with all found the networking events a way to not just meet with fellow yacht owners, but also to learn more about the inner workings of the industry. 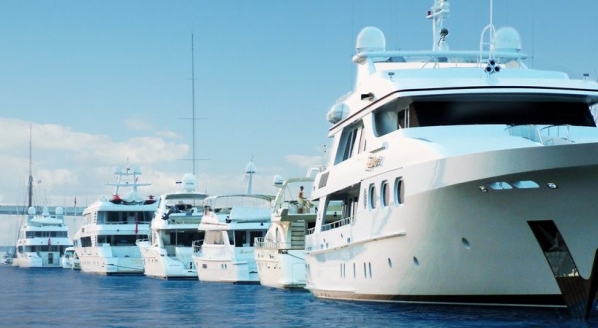 The engagement of owners in the industry’s seminars (such as the Monaco Yacht Summit) is proof that happy customers will continue to drive our market forward. Further, I found that many of those companies who revealed a new direction or declared a new project often cited that it was a result of significant feedback from their clients. I lost count of the number of occasions where I heard the phrase, ‘reacting to the market’s needs’ at the show. Sunseeker, the iconic British yacht builders, announced its decision to partner with Dutch shipyard Icon Yachts, to begin producing metal yachts for the first time in its history (with a 49m vessel to be completed in 2021). This was determined by their research that although their clients loved the brand, the need for a larger size vessel saw these loyal customers outgrow the current Sunseeker offering. “The problem we’ve always had was that we knew we were building a great marketplace up to 40m, but then those clients disappeared [to other yards],” explained Sunseeker’s sales director Sean Robertson in conversation with SuperyachtNews after the announcement. The industry is also expanding in other ways but always as a result of conversations with clients. 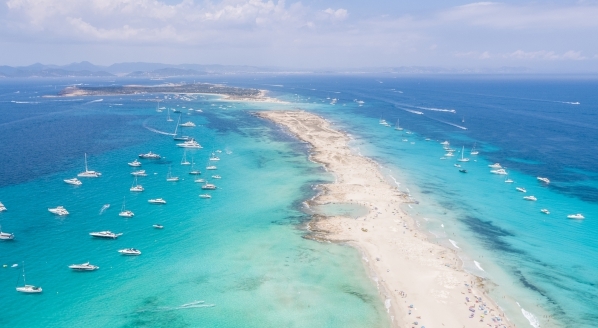 Buddy Darby, the owner of Christophe Harbour, remarked that his marina’s venture into building more 100m+ berths came from his fellow owners requesting longer and longer stays; using St Kitts and Nevis as a base to travel from rather than neighbouring islands. Aeneas Hollins, Darby’s ex-captain and now director of yachting at the marina, echoed this viewpoint, explaining that his conversations with captains influence every part of the marina’s ecosystem. The announcements at Monaco proved to me that the industry is becoming more and more adaptable, with many companies showcasing a range of services that owners may not be aware of. Lurssen’s 54m contract illustrates how important it is that specific shipyards are not pigeonholed, as the German behemoth is keen to demonstrate its prowess in the sub-90m arena, something that it’s not necessarily well-known for. 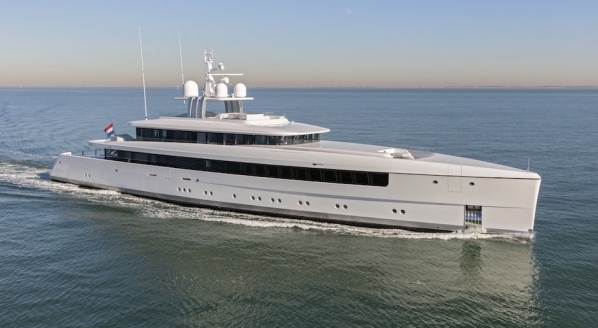 Feadship revealed its complete ‘rebuild’ programme, which hopes to preserve the authenticity of the Feadship fleet. 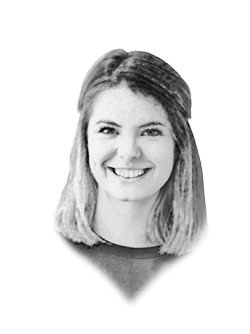 “It might be a novelty in our industry, but this will authenticate and protect the pedigree of the Feadship brand,” argued Farouk Nefzi, marketing and brand director for the shipyard. In recent years, the influence of the automotive world has become much more apparent and this development is no different, acknowledging the positive impact returning a vessel to its yard of origin has on both the resale value and the authenticity of the vessel’s lineage. It cannot be denied that for owners with yachts on the market, the Monaco Yacht Show offers a world stage for their vessels. Over the coming months, it will be curious to see how many of these yachts are still on the brokerage market. 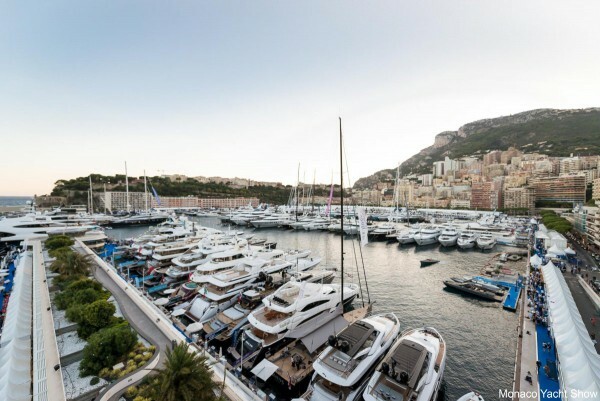 For me, if I was looking to immerse myself in the world of yachting, the Monaco show remains the place to attend in order to discover and explore what the industry has to offer. 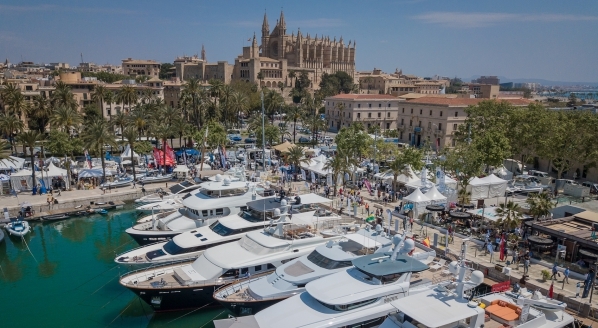 If yachting brands continue to listen to their clients, offer a wider range of opportunities and use MYS as the platform to announce their expansions, the show will invariably be at the forefront of an owner's mind.